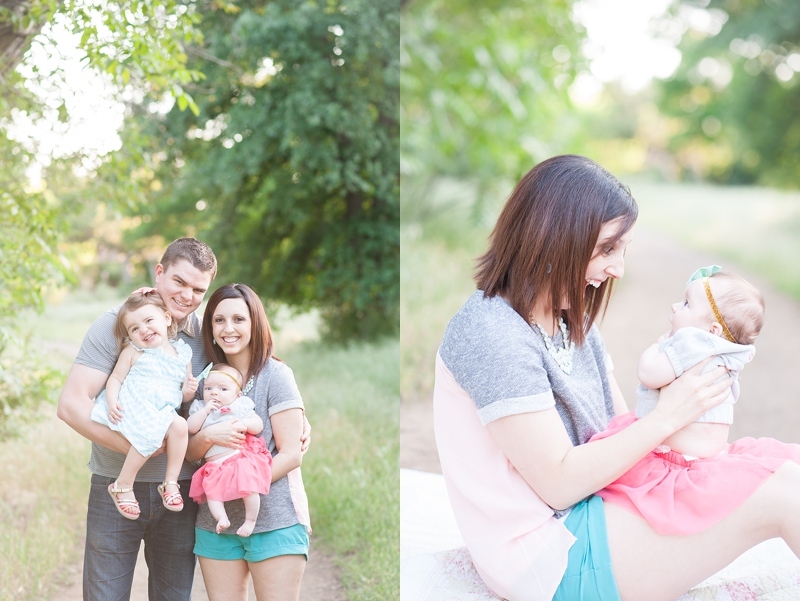 Andrew, your ladies are so beautiful! 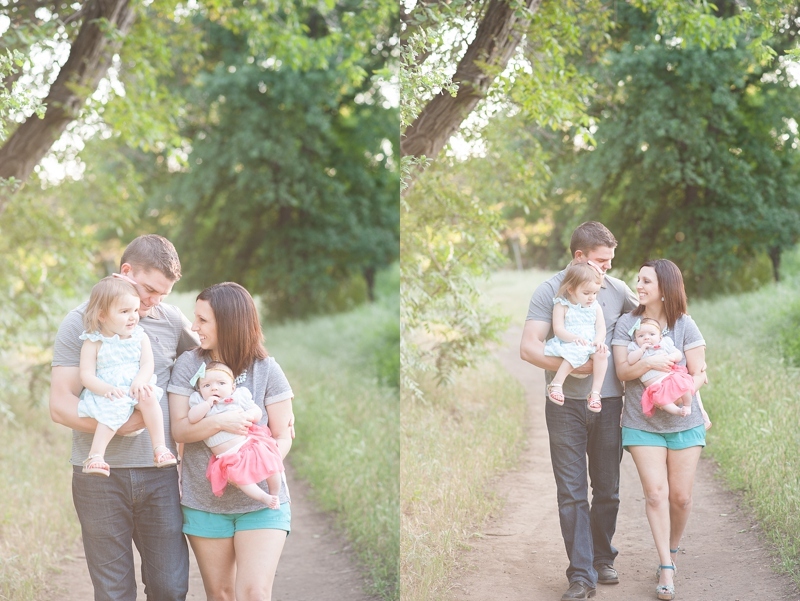 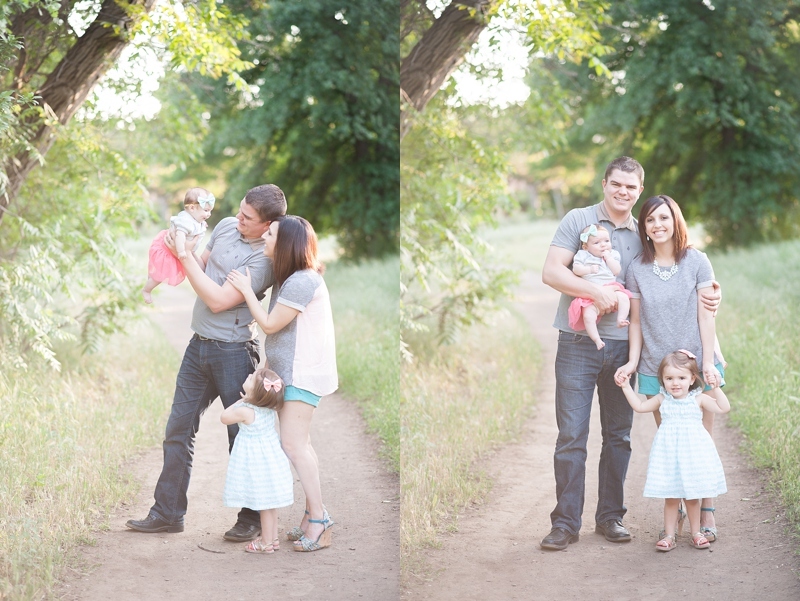 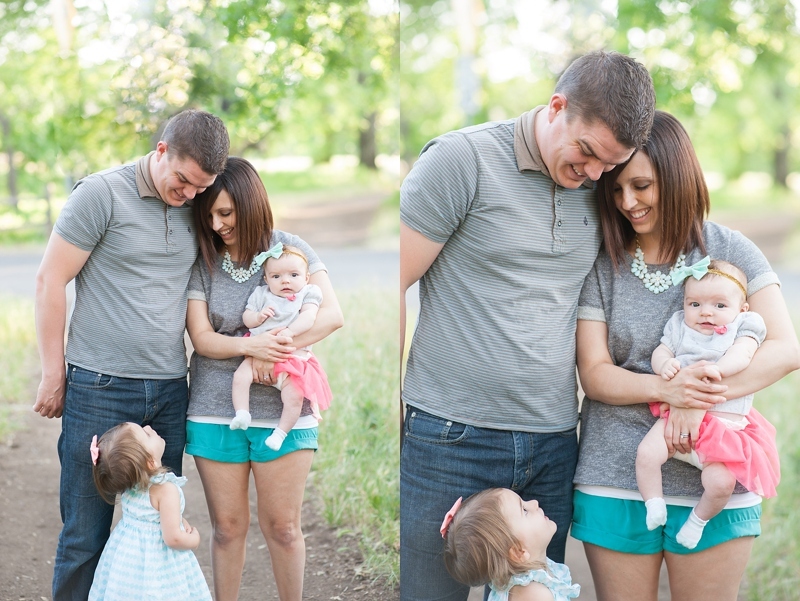 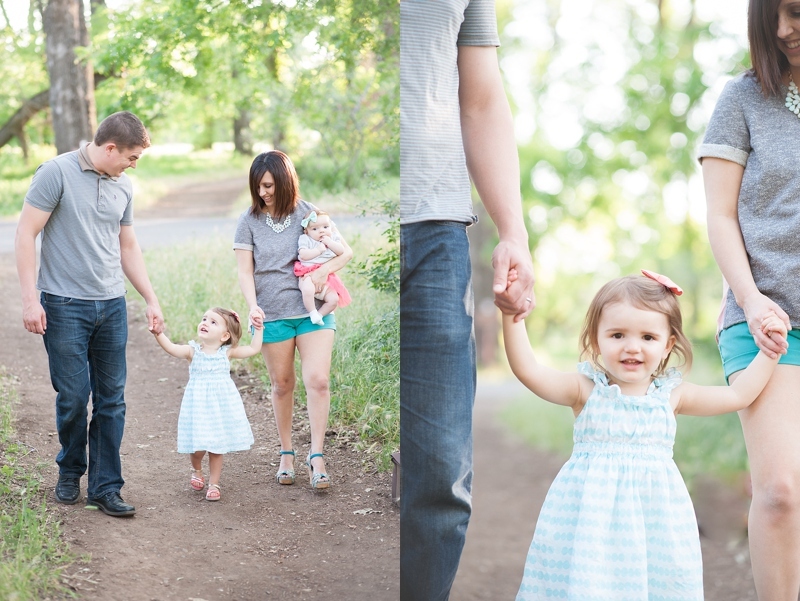 I love this family and it was fun getting to photograph them again! 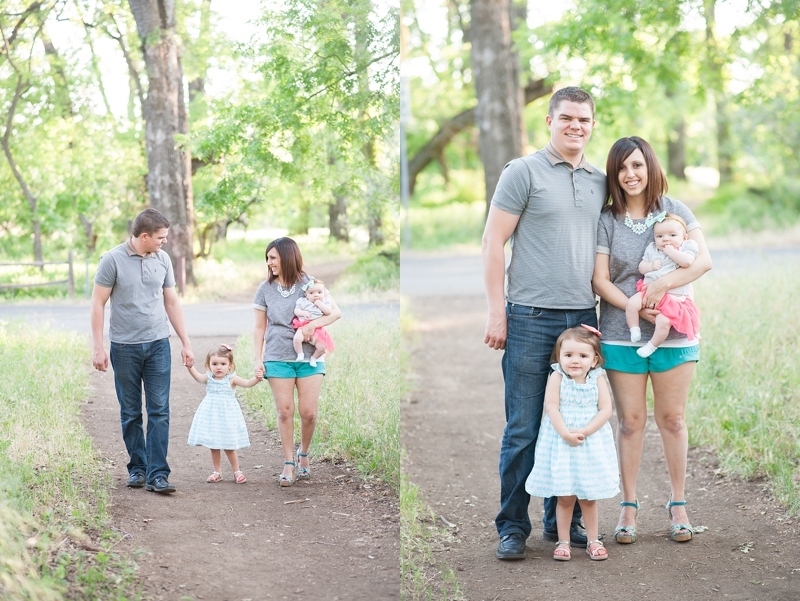 My name is Danielle Albini and I'm happy you're here checking out my work! 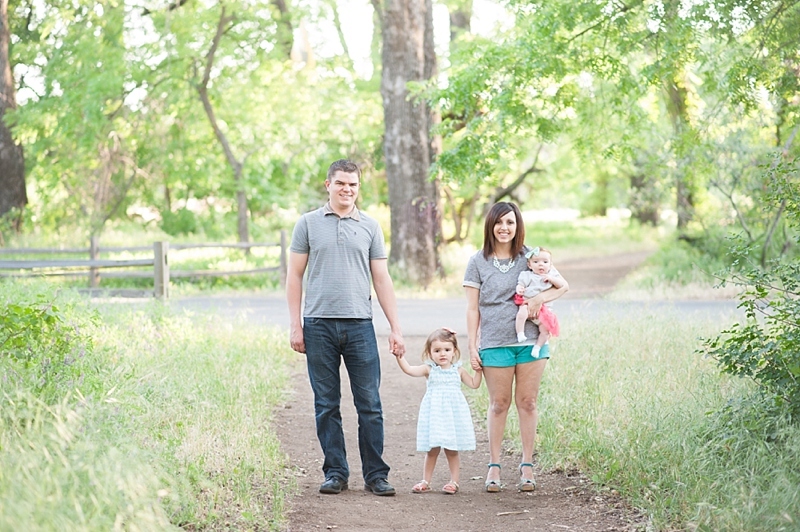 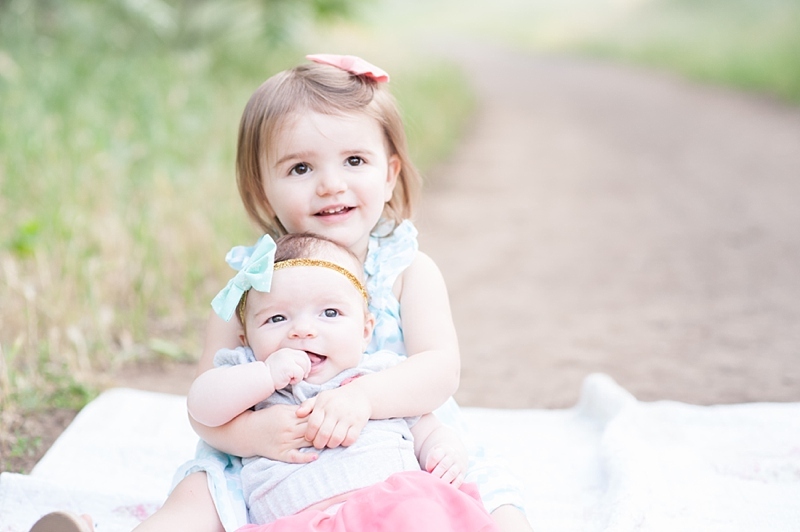 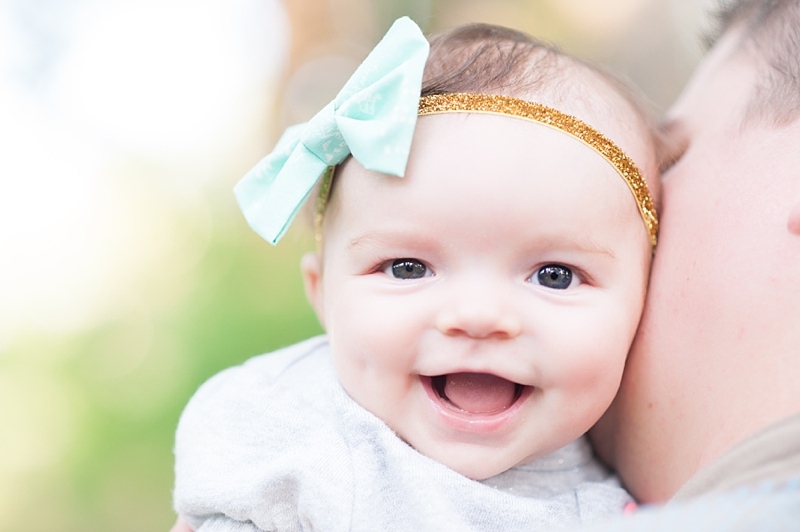 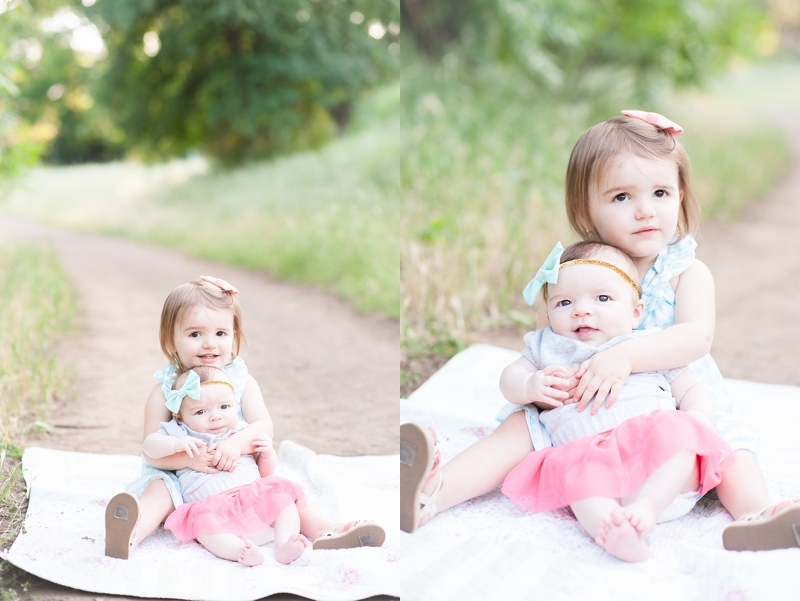 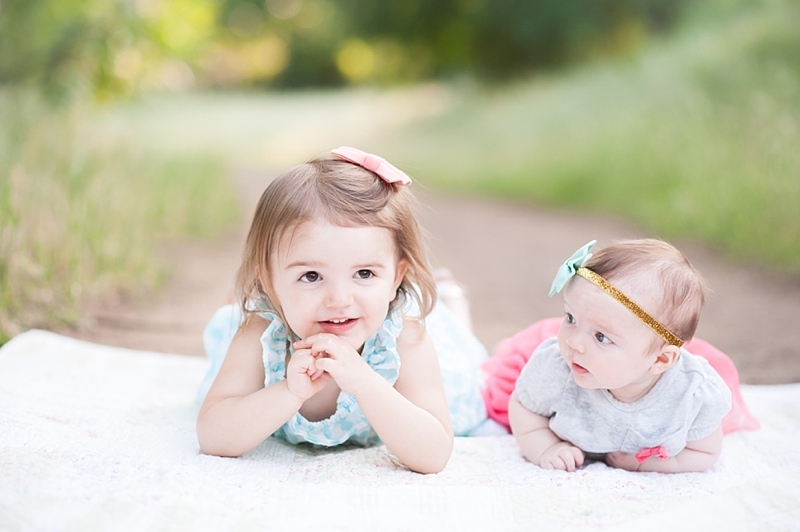 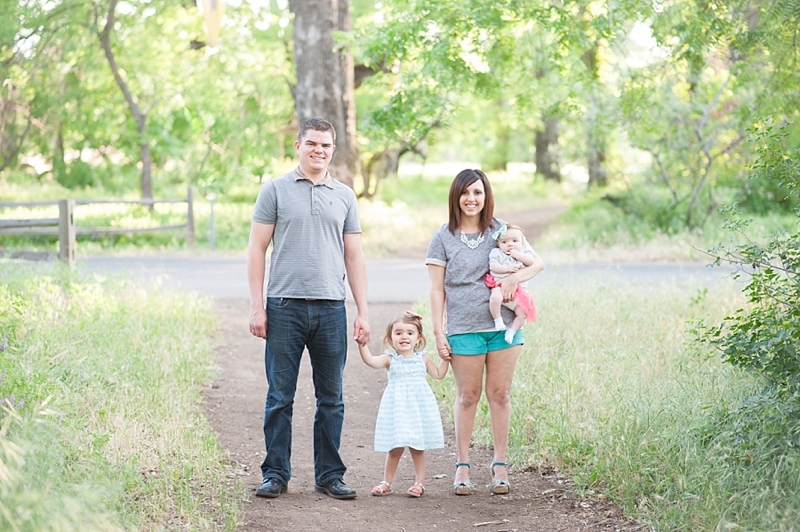 I specialize in Portrait and Birth Photography in Chico, CA. 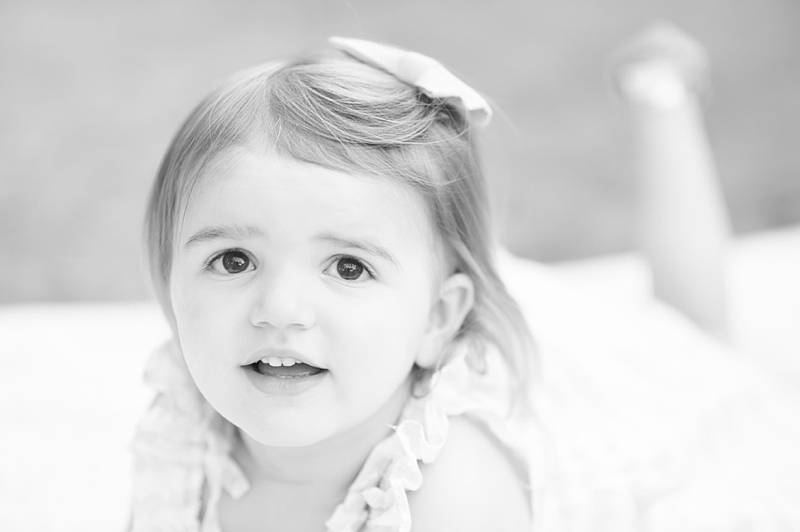 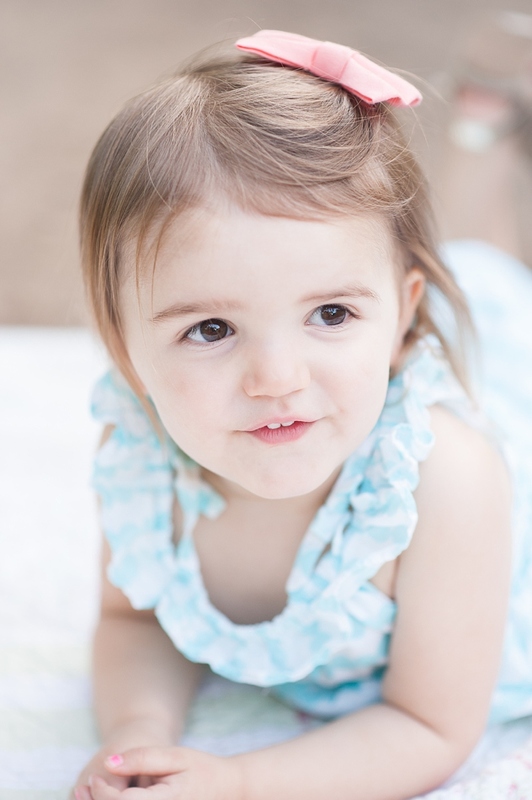 My business philosophy is simple--have fun capturing stunning, timeless memories that my clients will cherish forever. 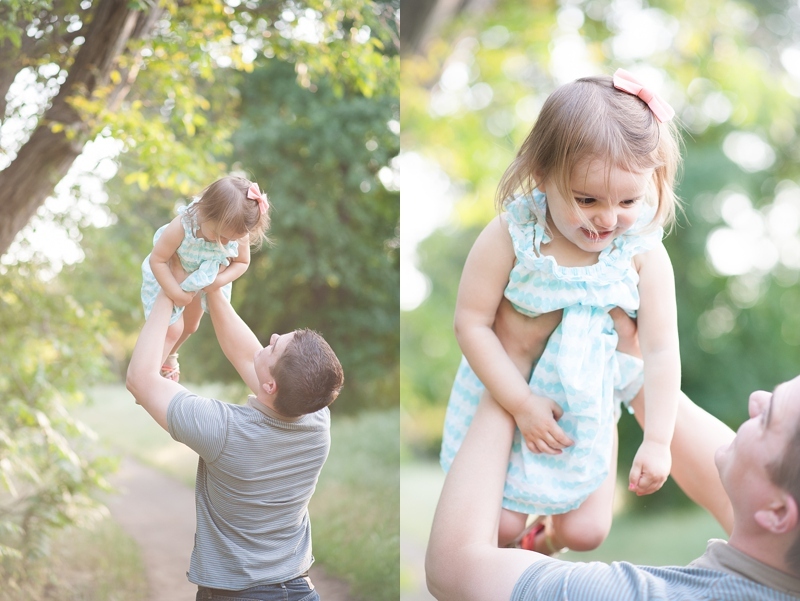 Birth Photography is a passion of mine and it truly brings out a newfound artistry in my work. 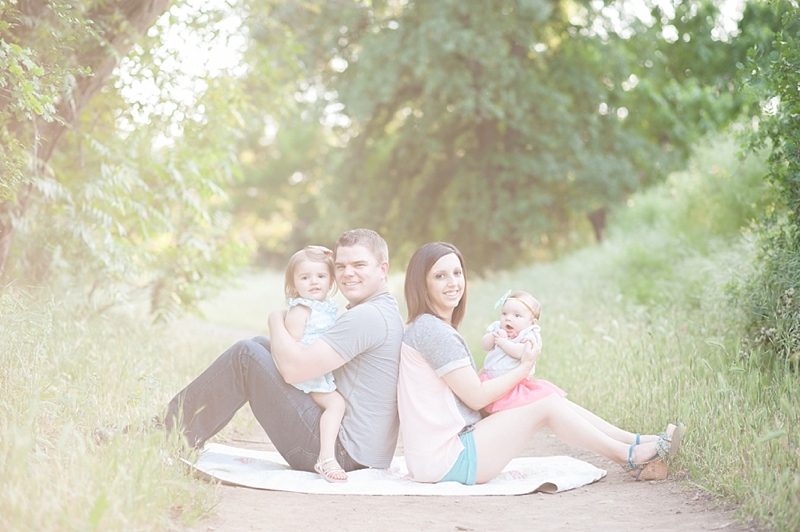 I absolutely love getting to know my clients and would be so excited to hear from you!